First off apologies for the quality on one or two tracks they are YouTube conversions and not studio quality, though the music is good. 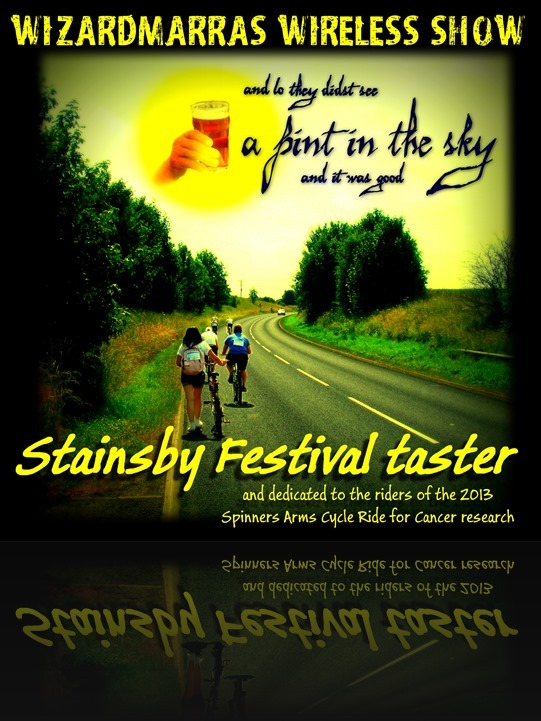 I’ll not say much about the acts that will be on at Stainsby who are The FOS Brothers, Merry Hell, The Hut People, Jiggery Pipery, and Elbow Jane as I want to get this online and I’ll be doing a full Stainsby blog and podcast for the next one. The links above will get you their respective online presence and you can find out a bit more. Of the other tracks there is another from Chas Amblers excellent “Borders Of Love” album and Tim O’Connors “Following Swans” this beautiful track just takes me home. It tells the story of a renovated Windermere Steam Launch. Years ago I was an apprentice painter and decorator for GH Pattinson, the young Mr George being the man who later founded The Windermere Steamboat Museum to home his collection of boats that were his lifetimes passion. One day he asked a fellow worker Billy Richardson a fully qualified lagger to do a special job for him, to re lag the boiler on the Branksome one of the finest launchs on Lakes. Billy asked if I could come as his helper and Mr George agreed. It was a glorious week, weather wise and all else as we spent it in a cool boathouse, I can still smell the scent of water on sun heated yacht varnish, listening to the lapping of waves and wakes while mixing the lagging in the bag with water pulled out of the lake and when it was finished Mr George getting steam up for the first time and taking us for a spin around the lake. Wonderful. The rest, Leslie Sarony, and Jack Hodges hark back to a part of our musical heritage that I feel is as important as folk or any other Music Hall and variety and I’ll put more up as time goes by. 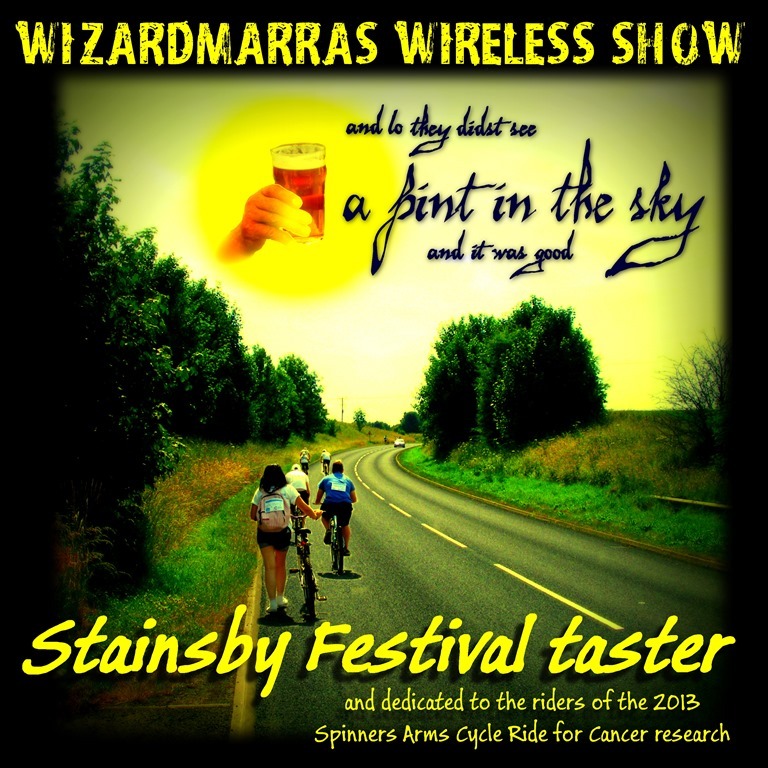 This entry was posted in Best New Musicians & Great Music Videos, Events & Festivals, The Wizardmarra's Wireless Show Podcasts and tagged Best New Musicians, Festivals, Great Music, Musicians & Artists, Podcasts, Stainsby Festival by Alan Whittaker. Bookmark the permalink.